I saw this article (Becoming a Serial Entrepreneur) on Inc.com and found it interesting. A lot of the content was very specific to tech but I really liked the last comment. Below is an excerpt from Eric Markowitz interview with Jason Winebaum, the serial entrepreneur in question. (The italics are mine.) My takeaway: Perseverance is key. But it's not just surviving, it's constantly evaluating and creating. If option A doesn't work, you try option B. As you go along you may discover an option C. Stay open. You may be ahead of the curve. You know the market is there but exactly how you best serve that market may take some time to figure out. 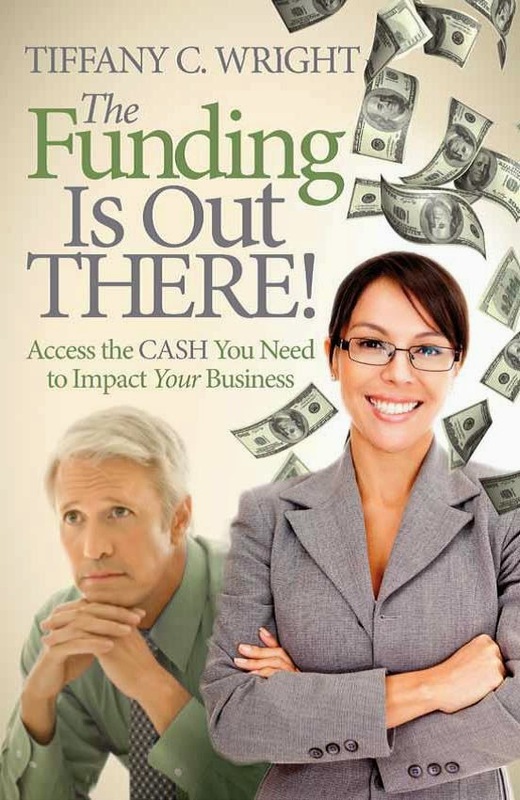 Finally, make sure that you project your cash needs as far out as your capability allows. Then do what you can to find the funds to cover that cash need.